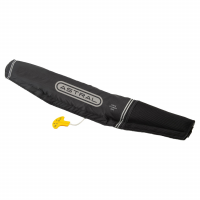 For use in warm, calm water by confident swimmers. 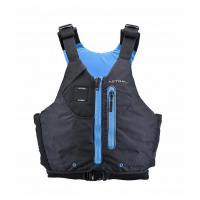 The elegant design Astral Designs' Airbelt Inflatable PFD is always out of your way, but turns into a simple, buoyant bubble if you need it. 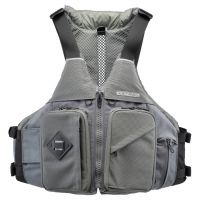 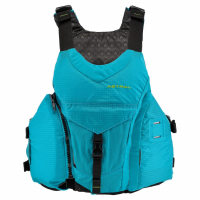 This is the ultimate paddling PFD for easy water. 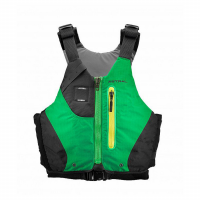 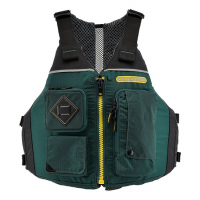 The Astral Designs Norge PFD is made of environmentally friendly materials and is designed for the ultimate in strength, comfort, and safety.